Between PS1 Classics and newer games like Persona 4 Golden, the unheralded PlayStation Vita has become an essential beast for JRPG fans and today brings news of more cool Japanese stuff for western gamers. In addition to Freedom Wars, which we talked about earlier, Sony has just announced plans to localize the Soul Sacrifice remake (Soul Sacrifice Delta) and a new JRPG called Oreshika: Tainted Bloodlines. 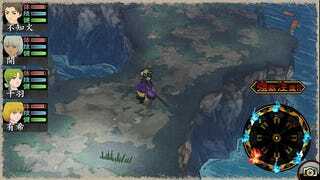 "In case you haven't guessed it by now," writes Sony's Tomoyo Kimura, "it's an RPG in which you take charge of an ancient Japanese clan that have been cursed with a maximum lifespan of just 2 years. Your task is to lead the clan on their quest to lift the curse and enlist the help of gods inspired by Japanese mythology to make sure each new generation of the clan is more powerful than the last." 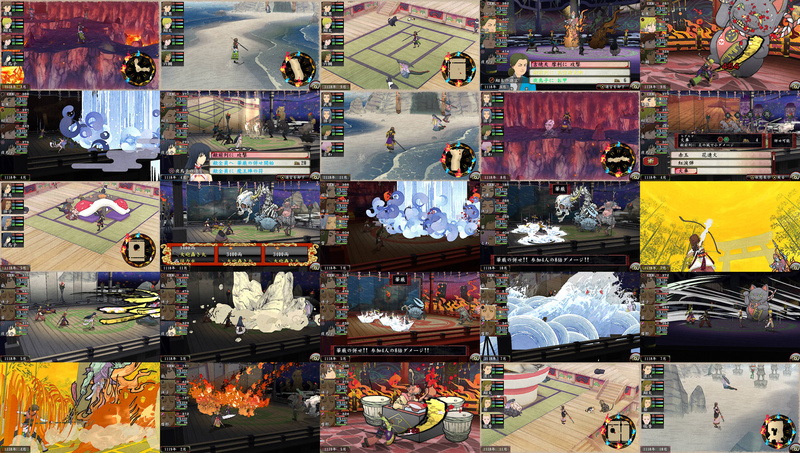 We don't know much about Oreshika yet, but it's a sequel to Over My Dead Body, a PlayStation RPG that never left Japan. It sure is pretty. On top of those official announcements, rumors are pointing to a possible localization of Tales of Hearts R, the Vita remake of Tales of Hearts, which also never came to North America. That one isn't official yet, but the game showed up on a GameStop product listing, which has since been deleted, as a "GameStop exclusive." Now all we need is a Vita remake of Final Fantasy Type-0. And maybe some better PS1 Classics support. And PS2 Classics. On second thought, we still need a lot of stuff.